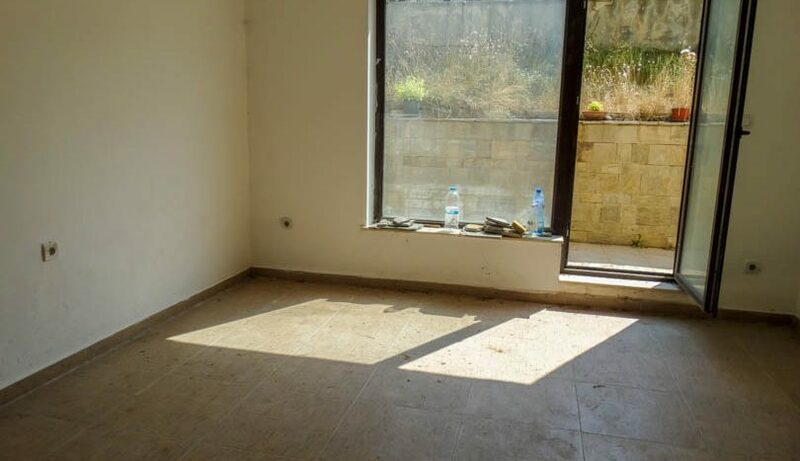 Selling a property on Nikamar? 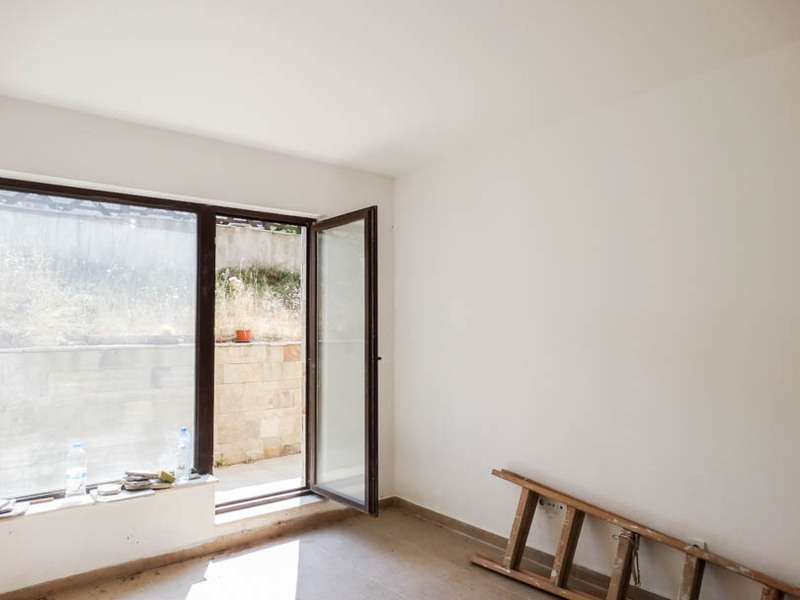 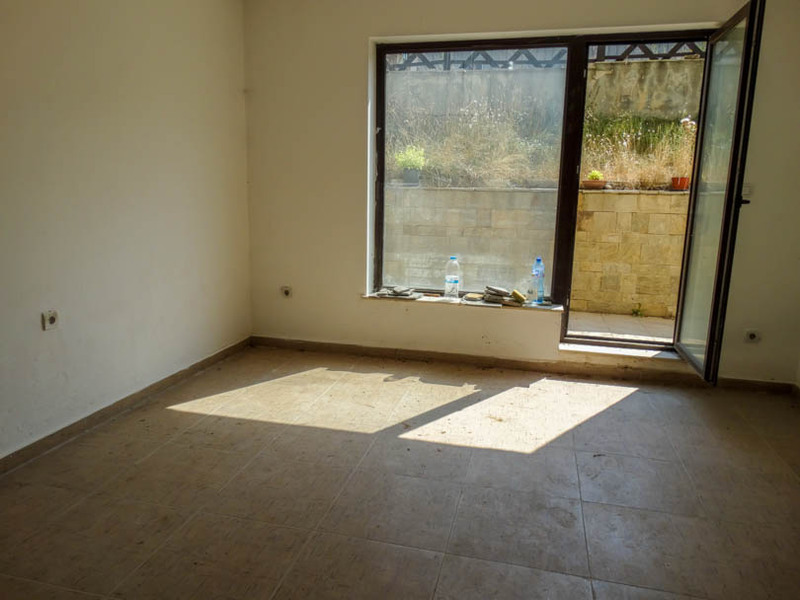 Viewing is recommended of this ground floor spacious studio apartment which is to be sold unfurnished. 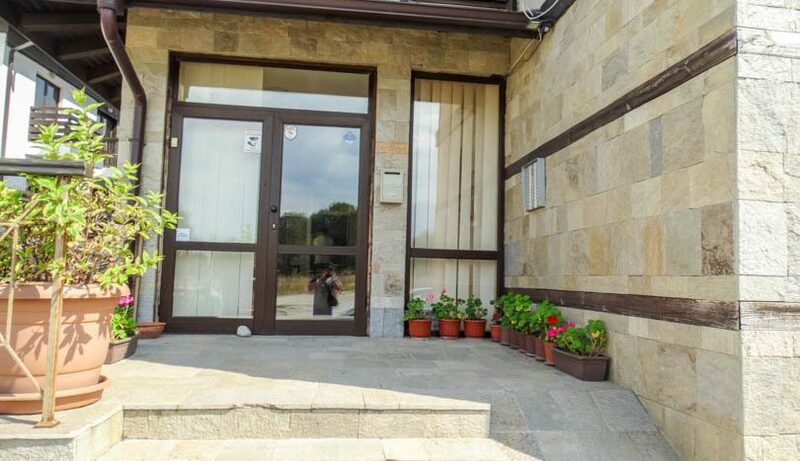 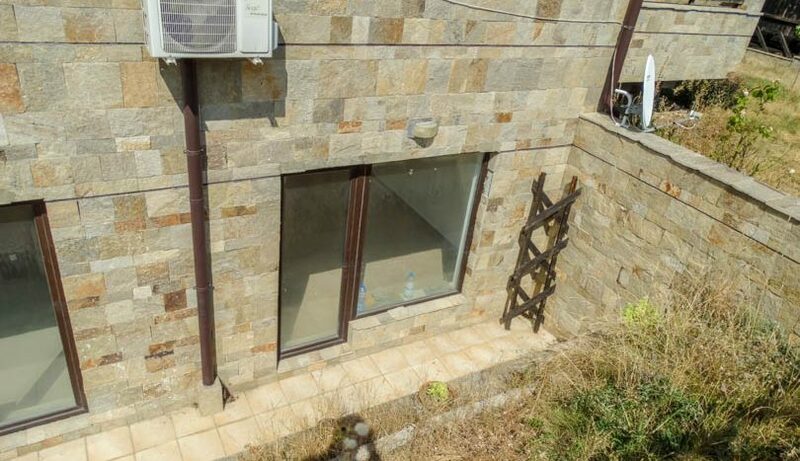 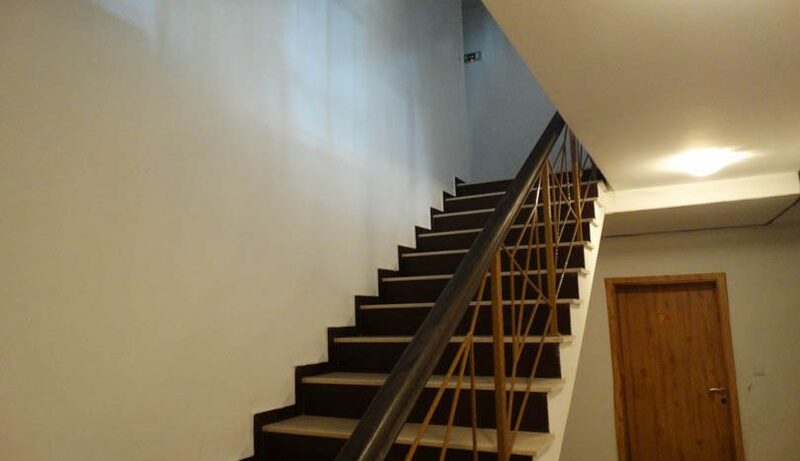 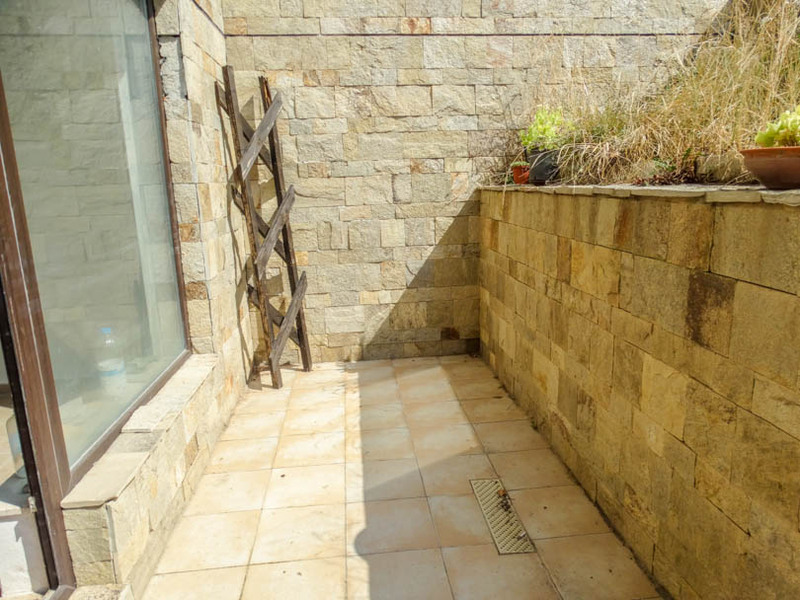 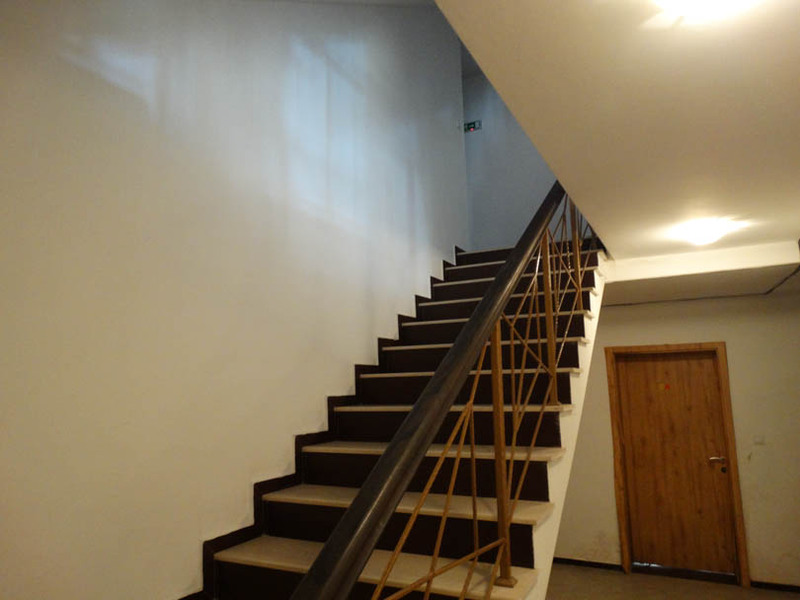 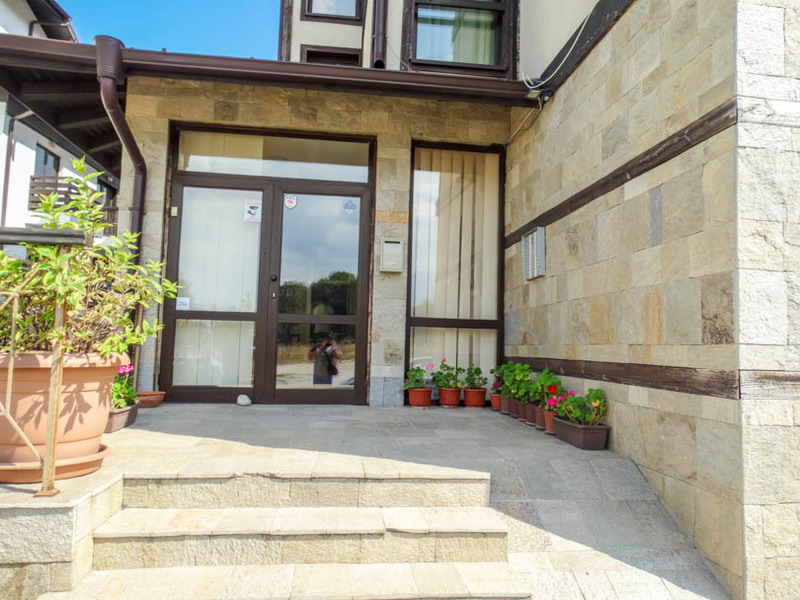 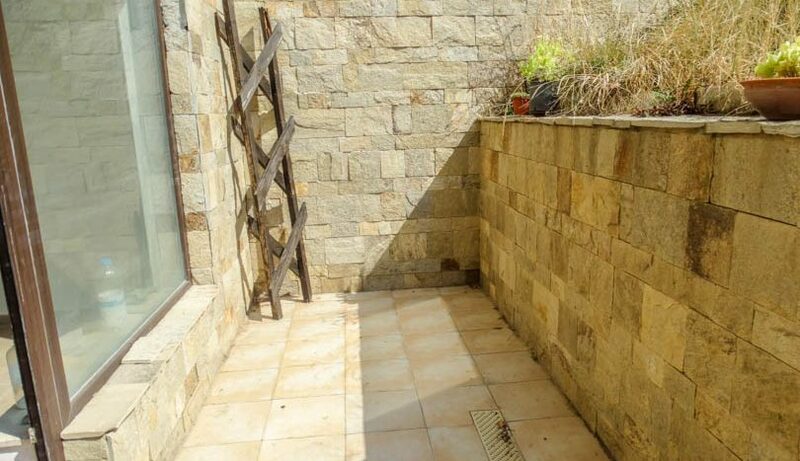 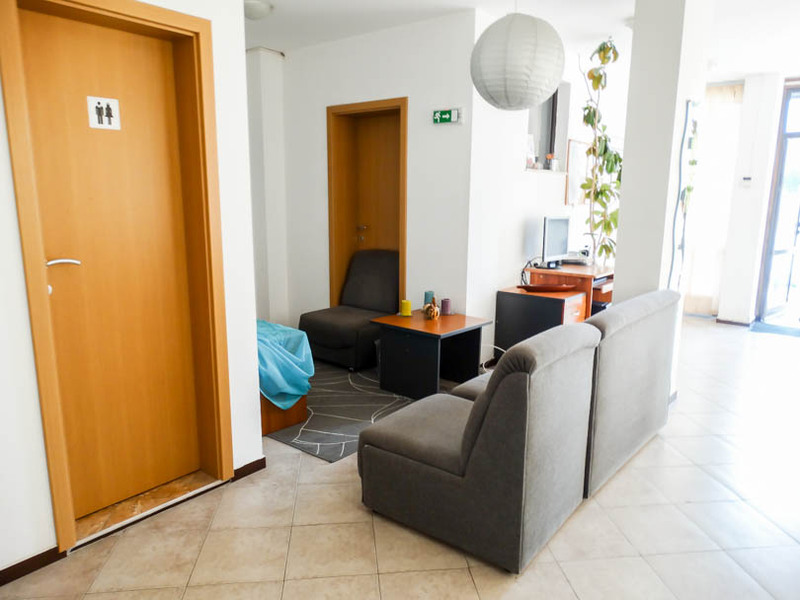 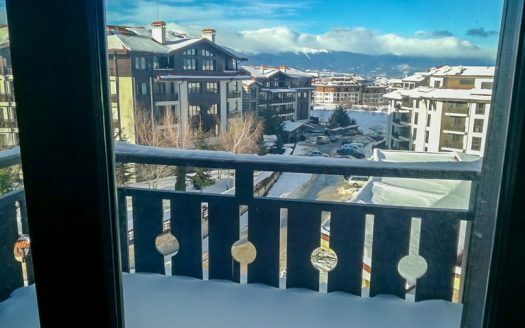 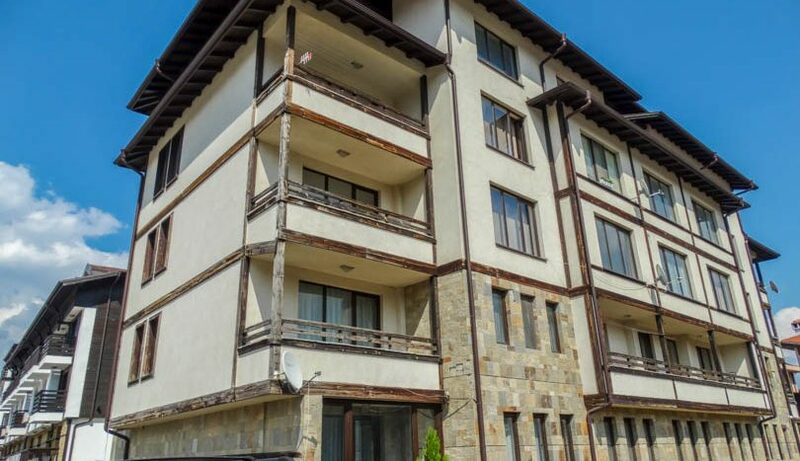 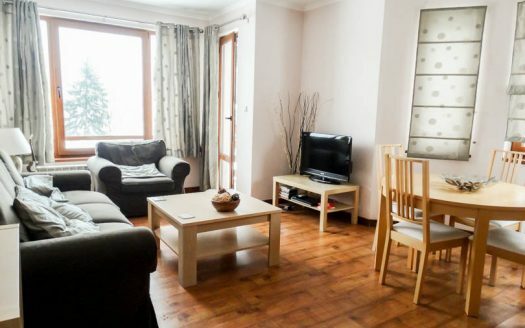 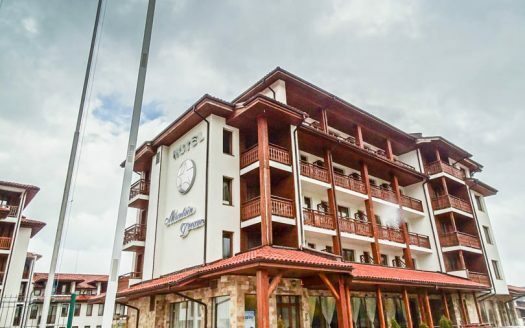 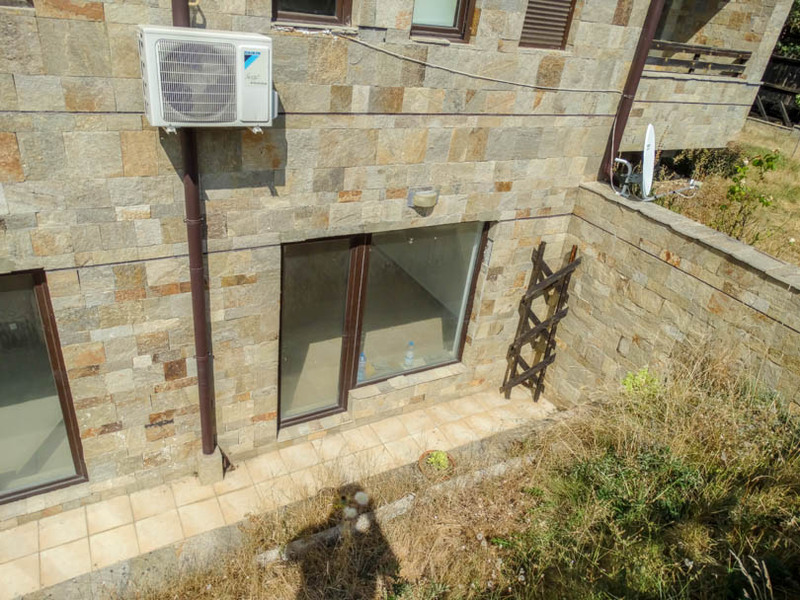 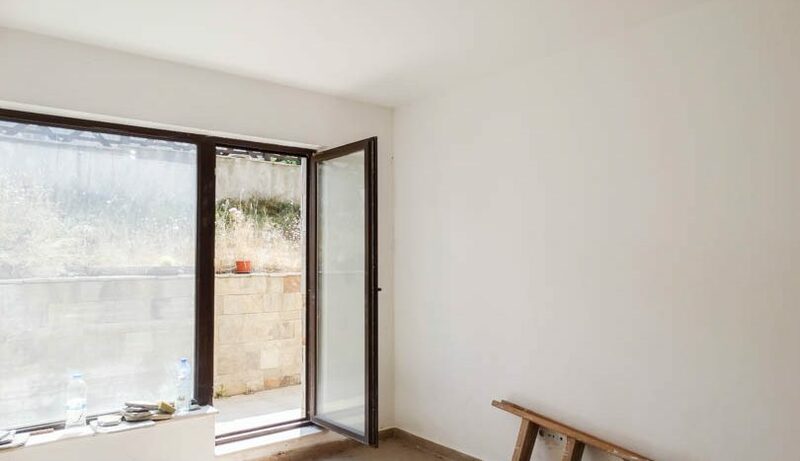 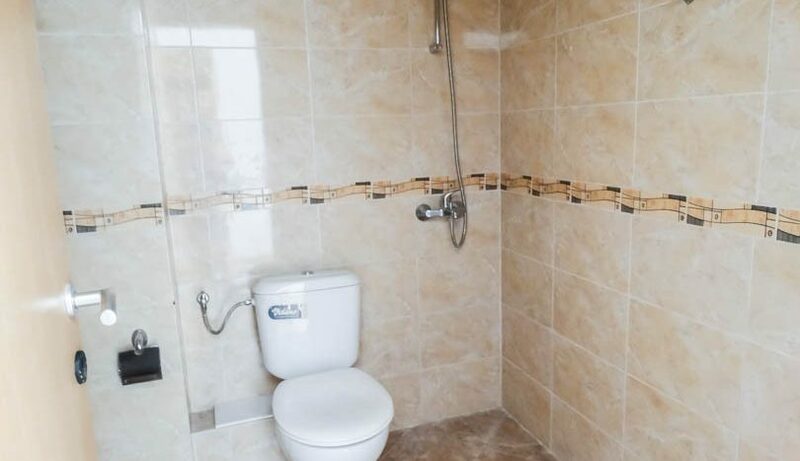 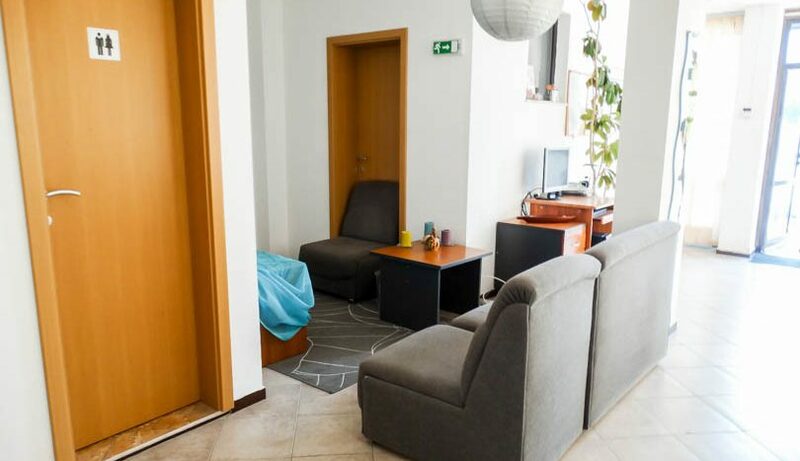 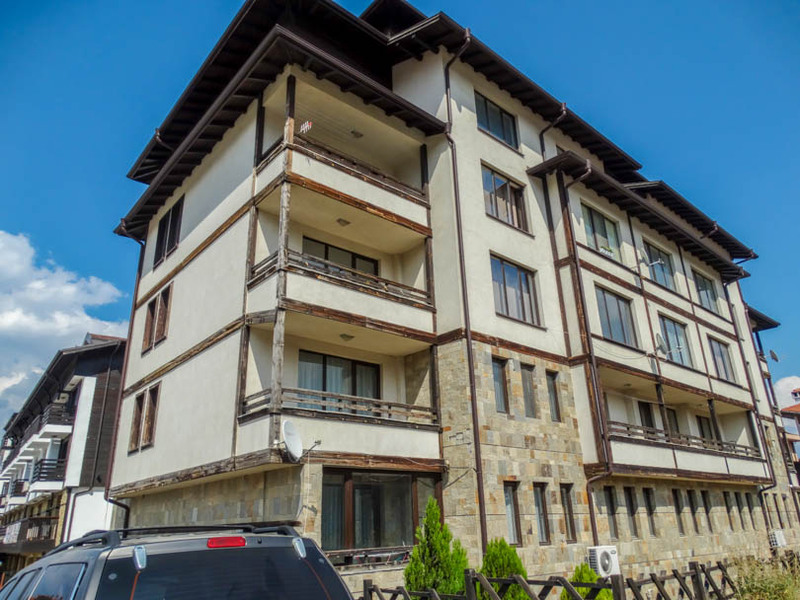 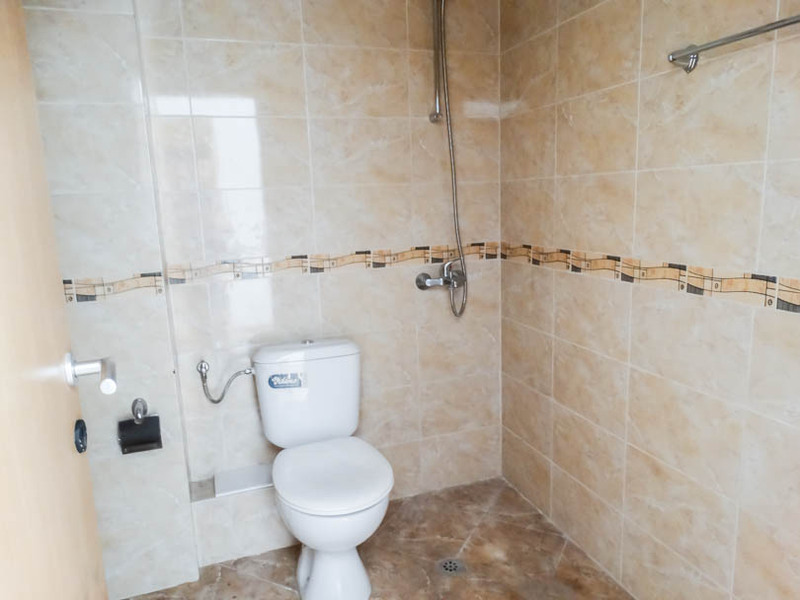 The property consists of entrance, fully tiled bathroom with wet floor shower, kitchen and lounge area with patio door which opens onto the spacious balcony which has views to the mountains.